Setting up a RAID array doesn't make you immune to data loss. At TTR Data Recovery, we restore your RAID Data so that you can enjoy the true benefits of redundancy and performance. We Offer RAID Data Recovery Service For All Types Of Failure! RAID controllers manage disk operations and present physical hardware as a single unit to users and other network entities. They may consist of independent devices or be built into motherboards, but all are susceptible to power surges and other failures that can stop users in their tracks. Software-driven RAID arrays rely on advanced partitioning schemes, and users can implement their own custom partitioning. Corruption in a partition can cause the controller to believe that it’s missing, and in some cases, it may be marked as unusable. RAID Servers that facilitate access over a network can fail after falling prey to viruses, improper configurations, software corruption or user error. These failures won’t always degrade the array, but they could make it inaccessible. 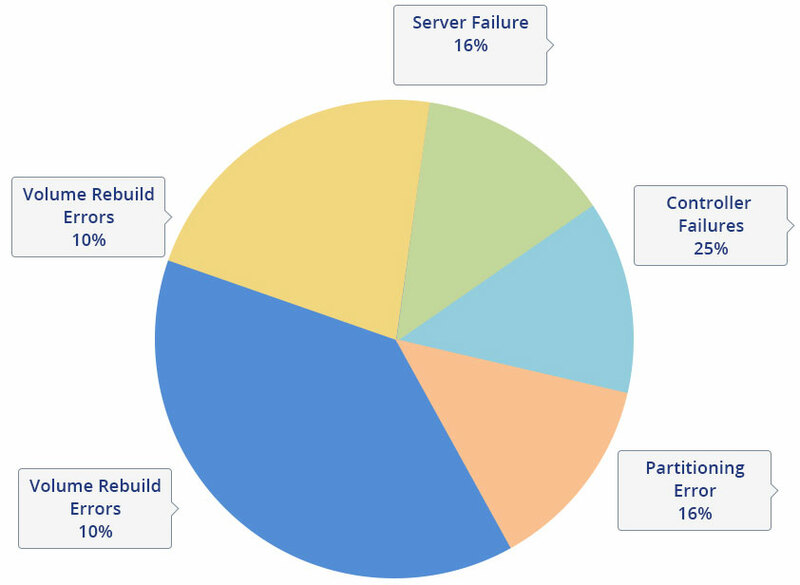 Rebuilding a degraded RAID array isn’t necessarily your best option. If you make a mistake during the operation, you could overwrite data you wanted to retain or even end up with a completely dead array. Trusted Leader In Offering Quality Recovery Service For Redundant Array of Independent Disks Damages. 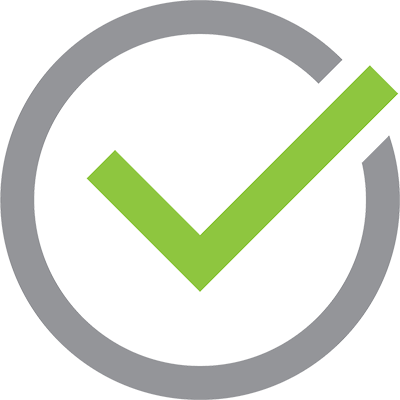 We make compliance simpler by performing RAID data recovery using processes and facilities that have met or exceeded ISO 9001 certified quality management systems. By following SOC type ll security protocols, we ensure you never have to worry about dropping the ball on security governance. 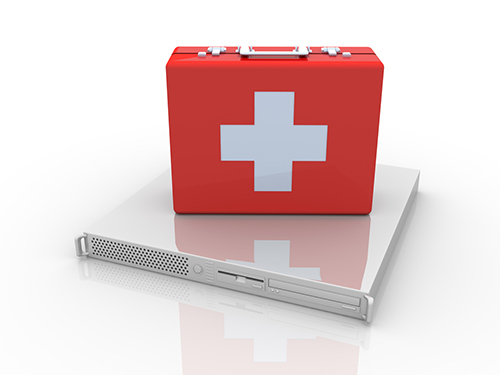 Looking for Emergency RAID Data Recovery? 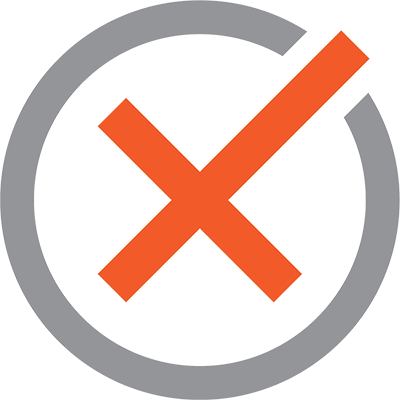 Stop waiting to discover whether your RAID is salvageable, and get your diagnostic report within hours instead of days. TTR Data recovery’s same-day data recovery process means you’ll never be caught off guard by another emergency. Our intelligent techniques let us recover striped arrays after they're crippled by a lone disk failure or something more severe. We rebuild mirrored arrays no matter whether they failed due to hardware faults or operator errors. The most common RAID level is well within our repertoire, so we're ready to restore your data regardless how many disks failed. Complex parity schemes pose no challenge to our recovery experts. We've restored countless RAID 6 arrays quickly and cost-effectively. Why settle for system downtime? We repair RAID arrays and perform recovery simultaneously, so you can get back to work sooner. Whether your SAN is a standard RAID, a virtual setup or some form of hybrid, we apply proven techniques to put data access back at your fingertips. Your network storage supports entire teams and departments. Luckily, we've recovered data from devices by Intel, Apple, Buffalo, TEAC and more. When your RAID fails, you may want to rebuild as soon as possible. Being too hasty might actually delay or prevent recovery, however. The smartest thing you can do is shut down permanently, document the problem and get in touch with TTR Data Recovery right away for further instructions. Avoid trying to rebuild the RAID array or fix damaged drives. 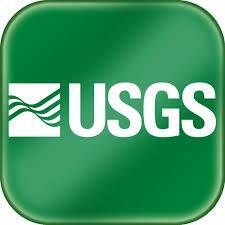 Also steer clear of CHKDSK, FSCK and other utilities; they might corrupt files in the process of accessing data. Finally don’t just try to remove the drives you think failed. It’s important to remove the complete set, and this means you need to keep the drives in order. We recover data on all forms of RAID arrays. Working with a RAID device not listed here? We’re confident we can restore it to its former glory, so just get in touch. We’re also ready to tackle custom RAID data recovery involving proprietary software and embedded systems. See what others are saying about their experiences with TTR Data Recovery.